A facelift surgery is performed to reduce the appearance of facial wrinkles, excess skin and other signs of aging. The goal is to improve the overall appearance of the face, jaw and neckline. A successful procedure can reverse the effects of aging, stress, and exposure. Dr. Heller performs this procedure for patients around the Los Angeles, Valencia, Long Beach, and Antelope Valley areas. The procedure involves lifting and tightening the underlying muscles of the face to create an aesthetically improved contour, leaving the facial structure rejuvenated. 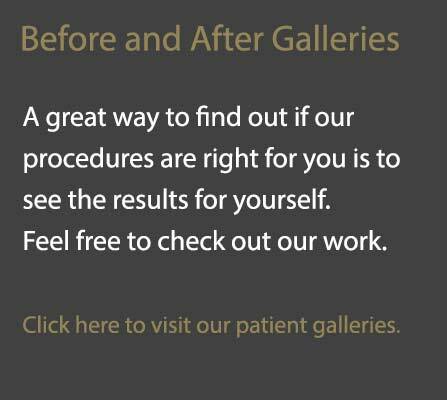 Excess pockets of fat and skin will be removed to eliminate an aged or tired appearance. As a board- certified plastic surgeon, Dr. Heller possesses the experience and skills to perform facelifts with an artistic attention to detail. He utilizes advanced and minimally invasive techniques to reduce discomfort and downtime. Dr. Heller’s goal is to create a natural-looking result, leaving his patients looking like themselves but simply 10-15 years younger. To learn how you can benefit from a facelift provided by Dr. Heller, please call our office to schedule appointment. We serve multiple locations, including Los Angeles, Valencia, Long Beach, and Antelope Valley.